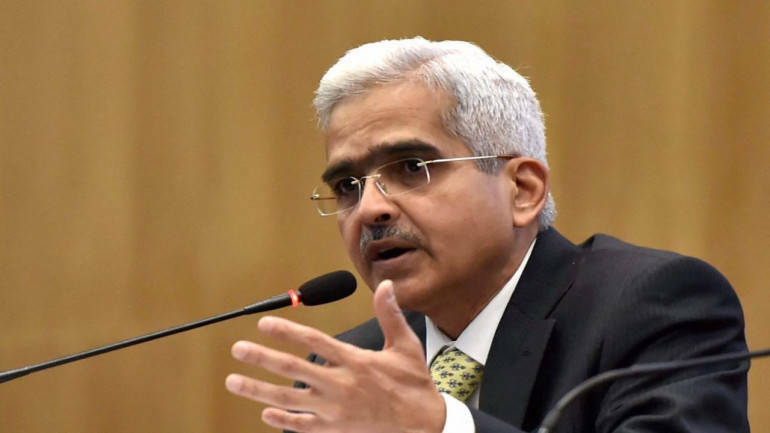 Reserve Bank of India (RBI) Governor Shaktikanta Das will hold a meeting with heads of Small Finance Banks on March 15 to discuss their participation in priority sector lending and financial inclusion. There are 10 Small Finance Banks in India currently. In 2017, RBI gave out differentiated banking licences to Equitas Holdings, Ujjivan and eight others with an objective to ensure credit flow to small businesses; small and marginal farmers; micro and small industries. Since his appointment last December, Das has been meeting various players from the banking industry to hear out issues faced by them. On March 8, Das met with credit rating agencies. In January, he met with MSME associations and representatives of non-banking finance companies (NBFCs) too.